Hulled Sesame seeds are those sesame seeds in which the outer coating called as the husk is removed to obtain easily digestible seeds. These are a very commonly used ingredient in bakery industry & consumed popularly in the European region. Also used for making Tahini this is consumed more in Middle East. 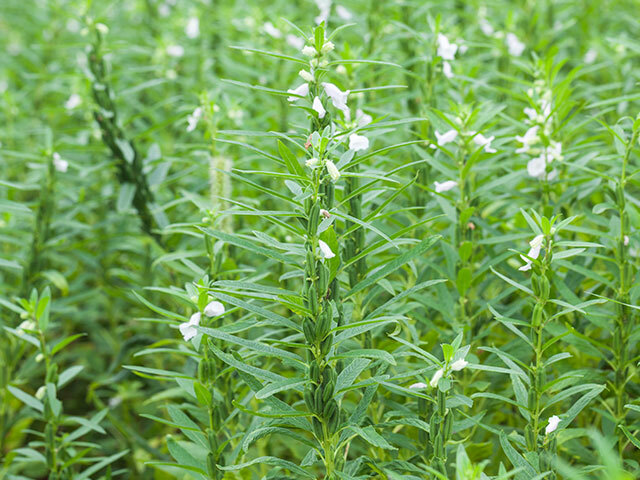 Organic Products India are hulled sesame seed exporters, manufacturers and suppliers of high quality sesame seeds throughout the world. They are mainly used in bakeries to use as seasonings on breads and the like. Hulled sesame seeds are crunchier and nuttier than their natural counterparts. They are extensively used in Mediterranean and middle eastern bakery cuisines such as Tahini and Halwa. 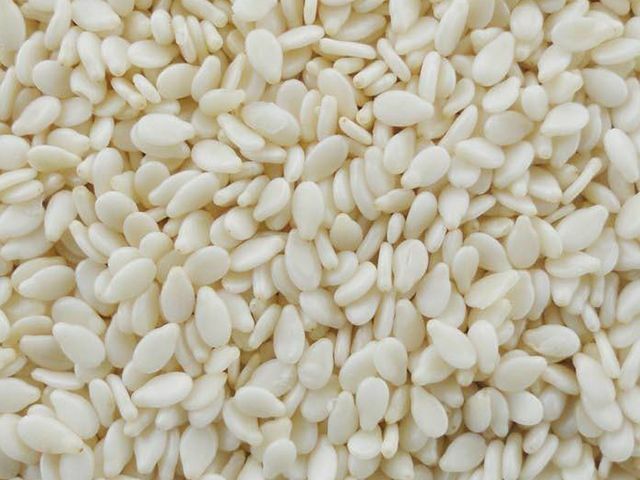 Sesame seeds have anti-ageing properties and is good for the skin. It also has anti-bacterial properties which improves oral health and even boosts bone health owing to its abundant wealth of Zinc, Calcium and Phosphorous. It is also said to prevent infertility in men. It also protects DNA cells during chemotherapy.